Wind Power was Spain's Top Energy Source in 2013 for First Time Ever! 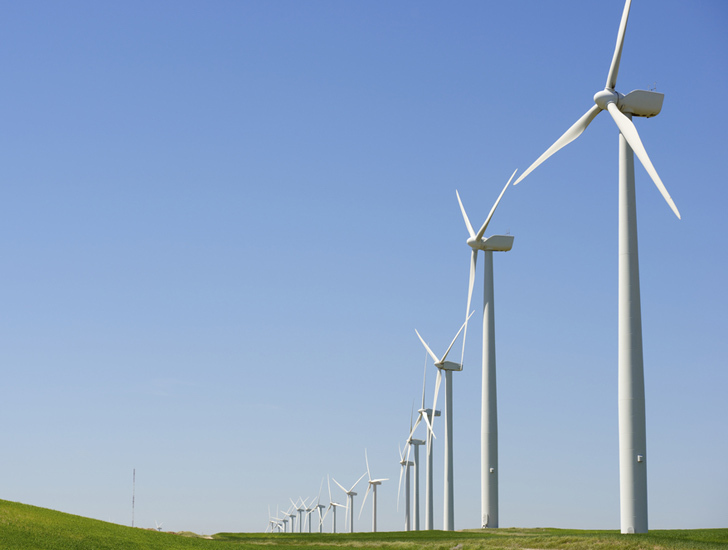 Wind Power was Spain’s Top Energy Source in 2013 for First Time Ever! Spain is going with the wind – last year wind power ranked as the nation’s top electricity source for the first time! 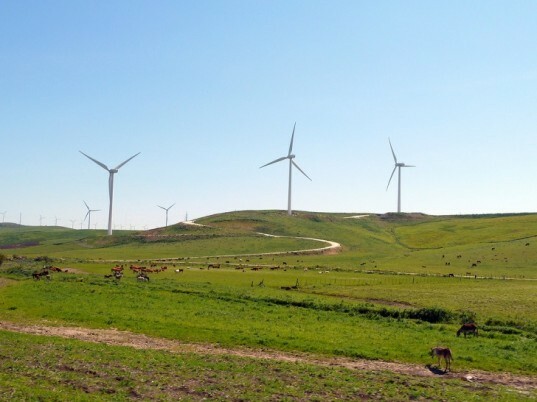 The Iberian Peninsula state generated 21.1 percent of its energy from wind turbines, which narrowly beat the 21 percent of the nation’s energy generated by nuclear power plants. According to a preliminary report from Spanish power company Red Eléctrica de España, wind farms generated 53,926 Gigawatt hours (Gwh) of electricity – an increase of 12 percent over 2012. Hydrolectricity also saw a major jump in 2013, with hydroelectric power generation climbing to 32,205 GWh – 16 percent higher than the historical average. In contrast to the increase in wind and hydro, traditional energy sources declined in 2013 according to the preliminary figures. Electricity output from gas plants dropped 34.2 percent, coal-fired power plants fell 27.3 percent and nuclear power fell 8.3 percent. Overall power demand also fell by 2.1 percent. The increase in renewable power generation along with decreases in dirty energy and overall electricity demand resulted in Spain’s greenhouse gas emissions falling by 23.1 percent. The dramatic rise of wind power in Spain should continue into 2014 and beyond. La Furia Roja recently launched its first offshore wind turbine. For the first time ever, wind power was biggest electricity source in Spain last year.